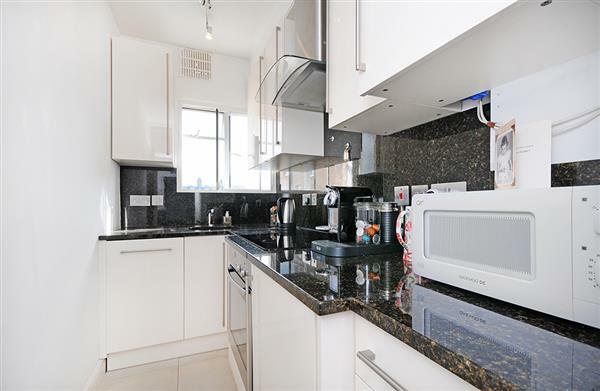 Located in the Heart of the Marylebone village a smart two bedroom flat with separate fully equipped kitchen situated on the third floor with lift of a purpose built period block. 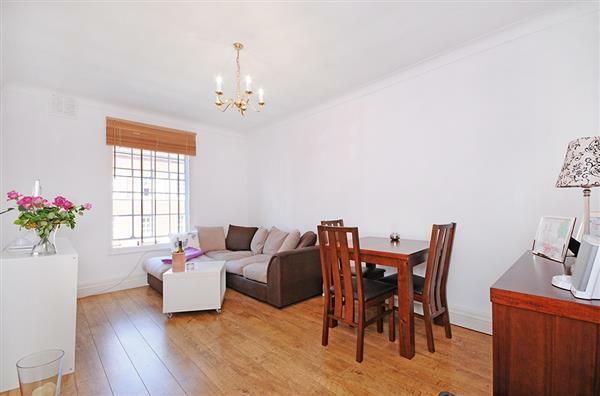 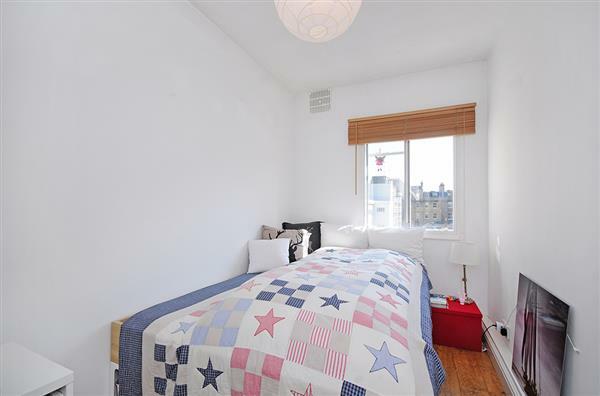 Lovely two bedroom apartment with wooden floors, on the third floor of this classic period building with a lift. 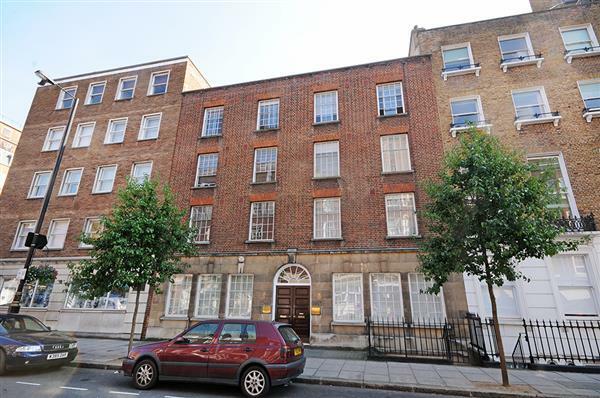 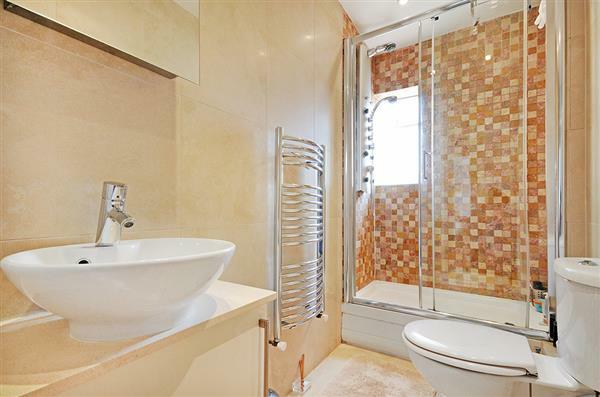 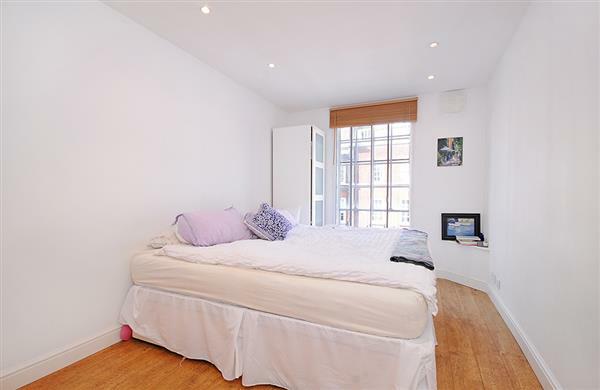 The property is located in the heart of Marylebone close to Regent's Park and all shopping and transport amenities.